As sweets are the symbol of happyness and smiling. 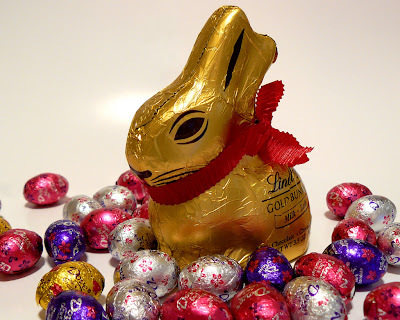 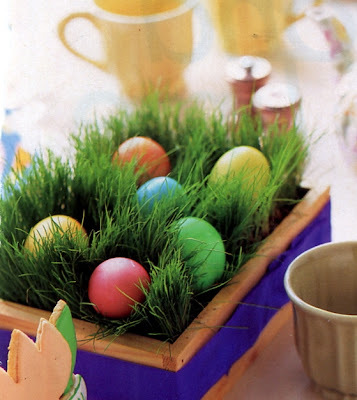 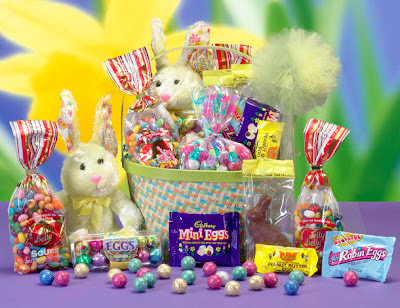 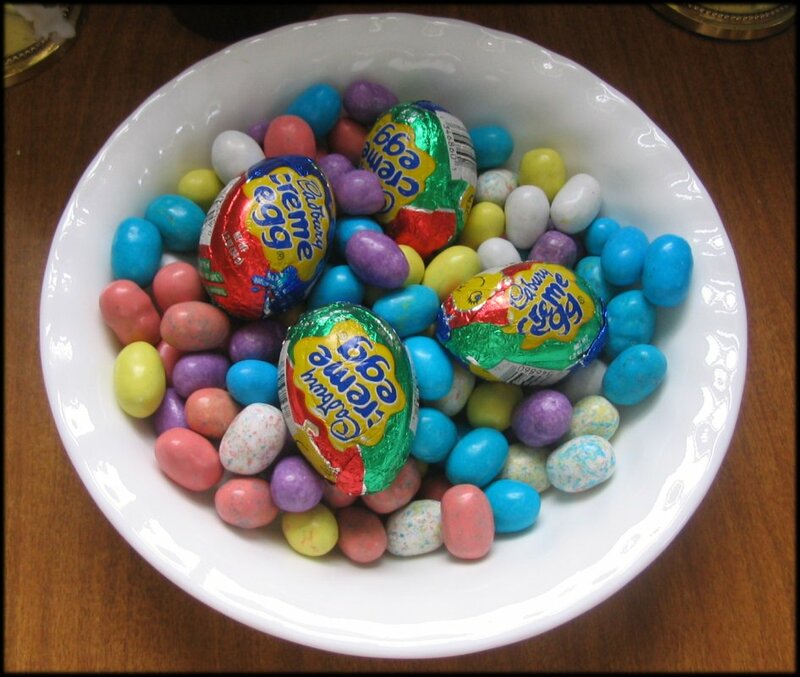 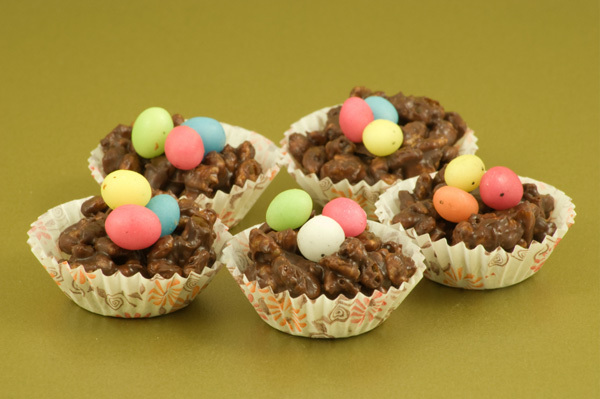 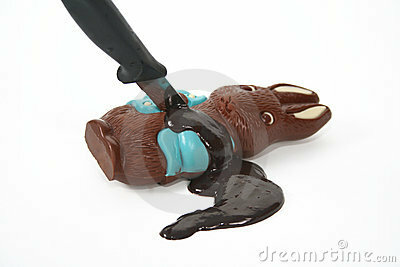 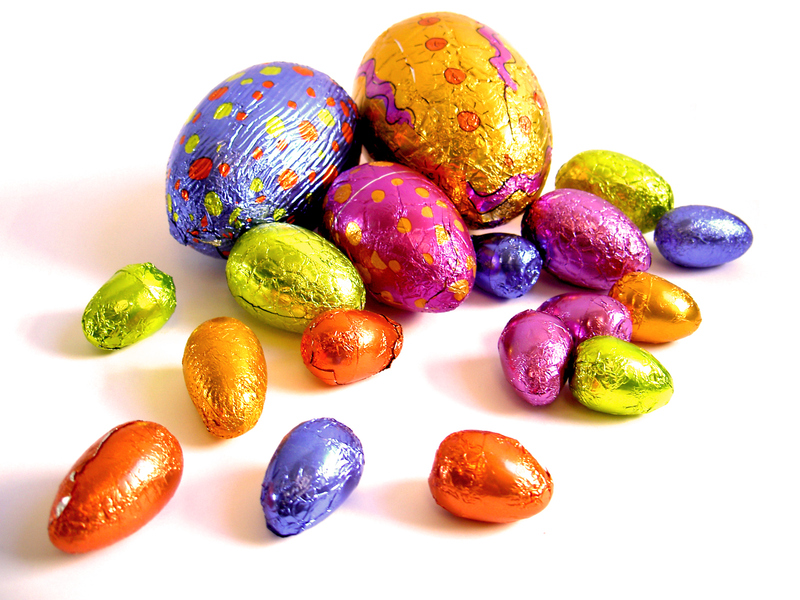 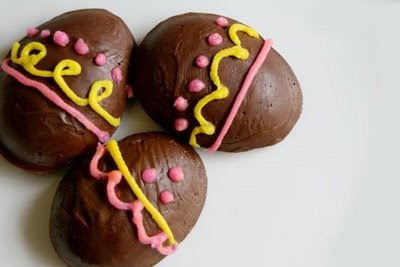 Therefore Easter Candy are used to be the biggest demand for candy in U.S.A after Halloween. But most of the Easter Candy use to be Easter Eggs Candy and Easter Bunny Candy. This is because Easter Bunny and Easter Eggs are the tradinal part in the Christianity. 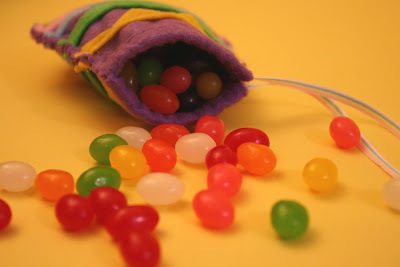 If we look into details about the Easter Candy we come to know that, in 1930s Jelly Bean with Egg shaped Candy came into the traditions of celebration in christianlity which was the orginal origin of Turkish Delight. 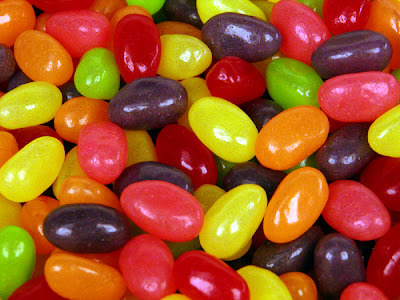 But after coming into the Christianity Jelly Bean beacme one of the most desired and demanding item in the U.S. 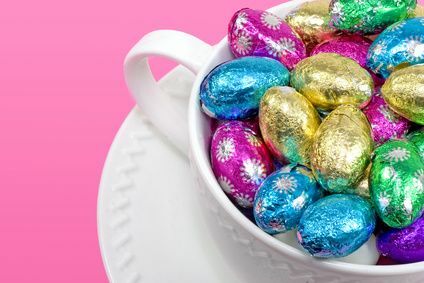 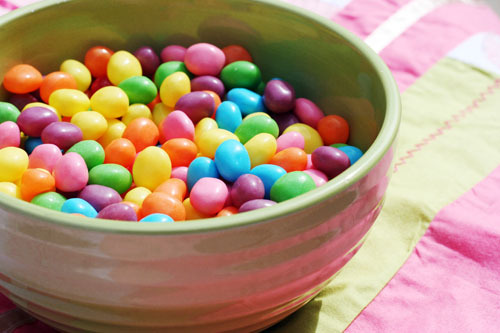 The sources also tells us the most amazing and interesting thing which is related to it is, around 16 billion Jelly Beans use to be made in America every year on Easter, just to fill the 89F high and 60F wide Giant Egg. After the Jelly Beans the other thing came which is called Chocolate Mousse Bunny and after that chocolate base Eggs Candy and Bunny Candy became the demand of the days and now we all know that every one love to eat Chocolate based sweets and this Chocolate Eggs and Chocolate Bunny candies came into the Christian Traditions in around 19th Century in Europe.